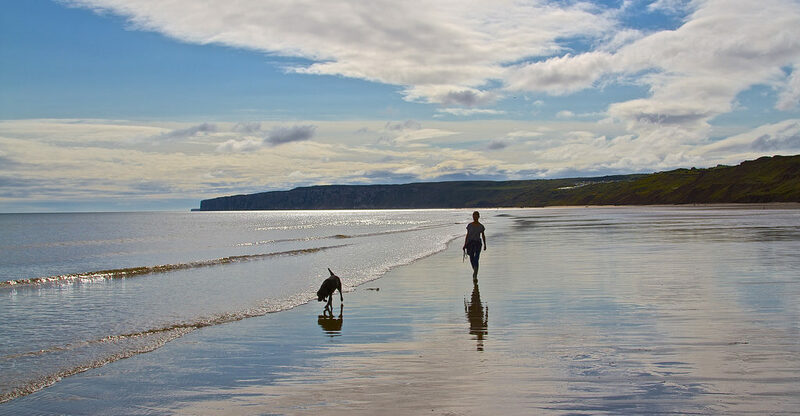 With the Yorkshire Wolds, North York Moors National Park and Yorkshire Coastline on our doorstep and ancient York less than an hour away, our location can’t be beaten for exploring this stunning county. We have accommodation to suit everyone including cosy cabins, romantic treehouse, quirky summerhouse, luxurious self-catering studios and a pretty 3 bedroomed cottage. Check availability and prices or book online by clicking the ‘Book Now’ button below. From time to time we run special offers on our accommodation prices... Check out our Special Offers!